Sometimes, it’s easier to point out our differences than to find common ground. But the truth is we’re stronger when we stand together. Today on Discover the Word, we turn to Psalm 133 for a reminder about how our relationship with God should draw us together. 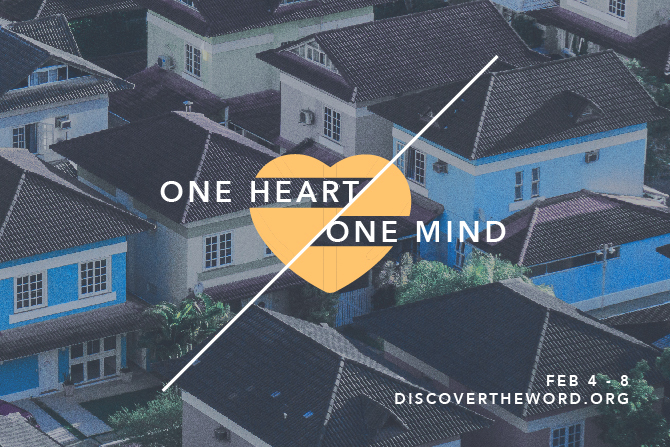 “One Heart, One Mind,” listen today to Discover the Word!